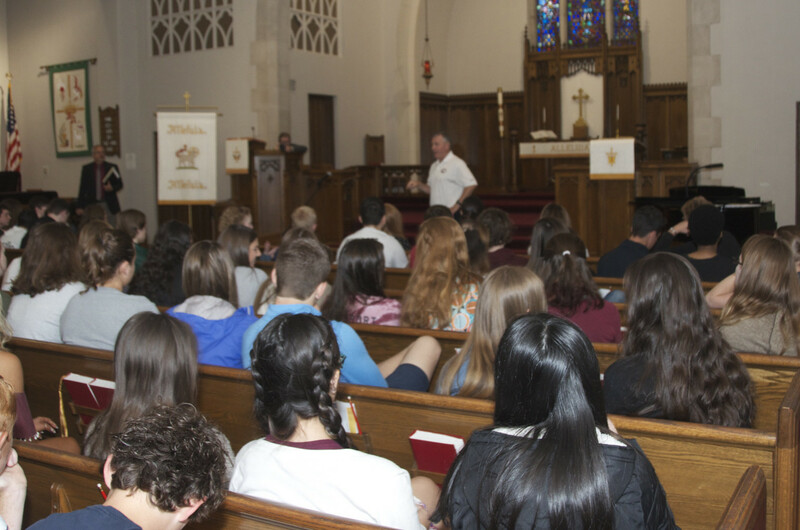 University Christian High School's mission is to provide a Christ-centered education that inspires students to achieve excellence in ACADEMICS, MORAL CHARACTER, and SERVANT LEADERSHIP. With Lenoir-Rhyne University as our partner in faith and learning, the goal of our joint effort is to create a world-class, highly-academic, faith-based college prep institution. Through classes that blend intellectual discussion with the practical application of theory, visiting speakers, field trips, demonstrations and seminars, UCHS leads the way with a strong and focused education that helps keep our students competitive. Through prayer, religious study, and community service projects, UCHS provides a uniquely positive environment that helps our students successfully navigate the challenges of an increasingly complex secular world.